Insights into climate change hinge on statistics. The investment industry and insurance could not function without statistical models and analysis. Statistics is central to modern drug development. And so on, endlessly. Statisticians truly do have their choice of playgrounds. 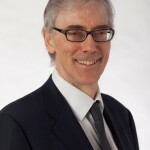 Hand is Chief Scientific Advisor to Winton Capital Management and Senior Research Investigator and Emeritus Professor of Mathematics at Imperial College London. He is a Fellow of the British Academy and a recipient of the Guy Medal of the Royal Statistical Society. He has served two terms as President of the Royal Statistical Society and is on the board of the UK Statistics Authority. 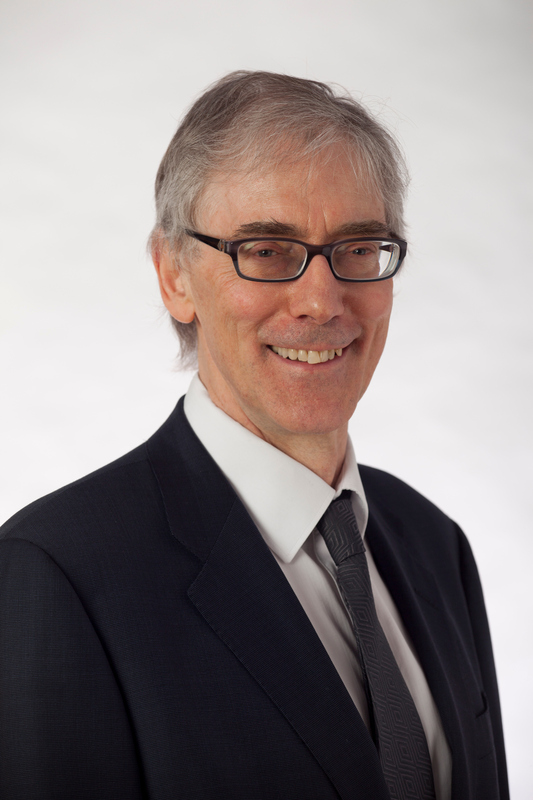 He was made OBE for services to research and innovation in 2013. We look forward to welcoming him to Amsterdam, and we hope to see you there!